For boys and girls ages 5 to 14 of all abilities. 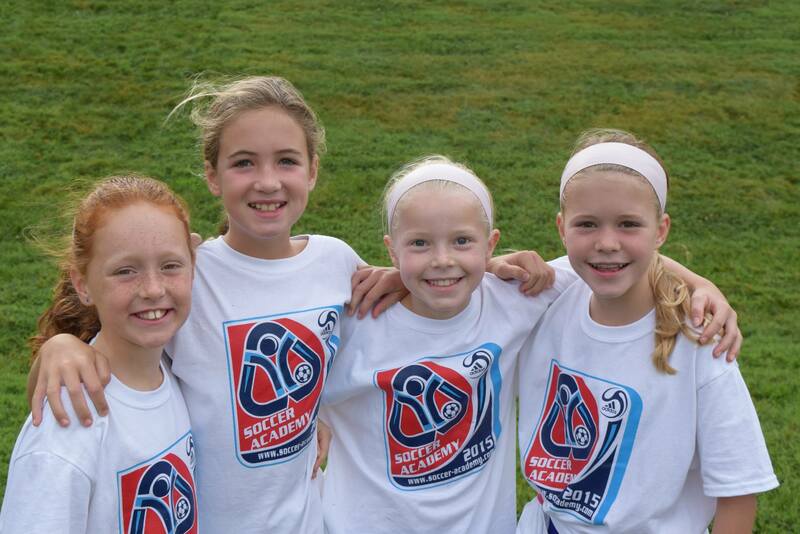 Our day programs are designed to meet the needs of all types of players. All camps have the option of 9.00am-noon or 9.00am to 3.30pm apart from Patriot Park which is 9.00am-noon only. Must be 7 years old to register for Full Day. Receive a 50% discount per camp if you sign up before end of March. This is a per camp, per person discount. Discount is taken at checkout. A challenging and enjoyable soccer program that helps the player develop skills, improve performance and nurture a love for the game. Similar to our Premier Camps, but for younger players. A player must be on a travel team to attend. 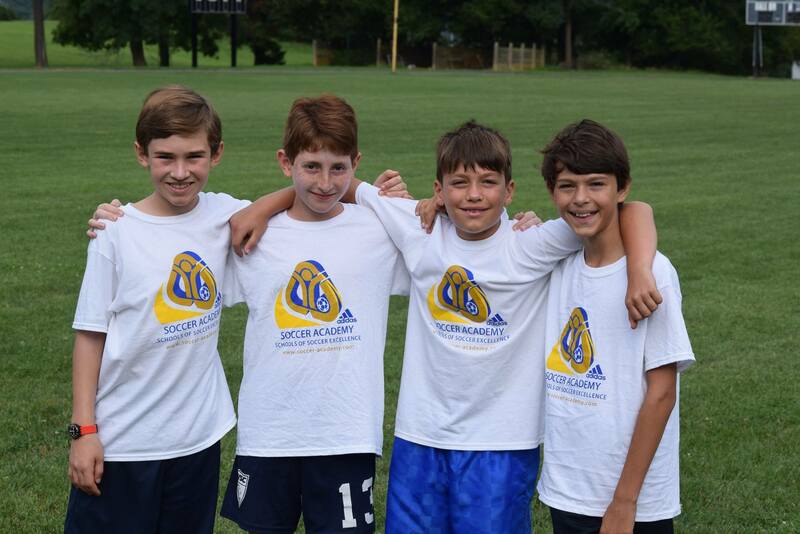 Goalkeeper Training is offered at many of our Junior Premier Camps. Exclusively for teams, our Day Team Camps offer excellent training opportunities for teams who do not wish to commit to a Residential Team Camp. If our dates and locations do not suit your schedule, we can arrange for a trainer who will work exclusively with your team at a convenient time and location. This is a series of sessions to help players become more comfortable with the ball. Sessions will cover ball mastery, moves to beat opponents, high cuts and turns, fakes, and flicks. Developing into 1v1 and 2v2 attacking scenarios as well as small-sided games.